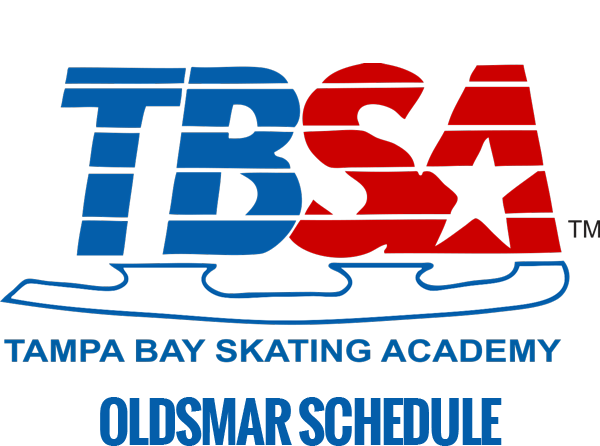 TBSA offers a convenient schedule of pick-up hockey games. 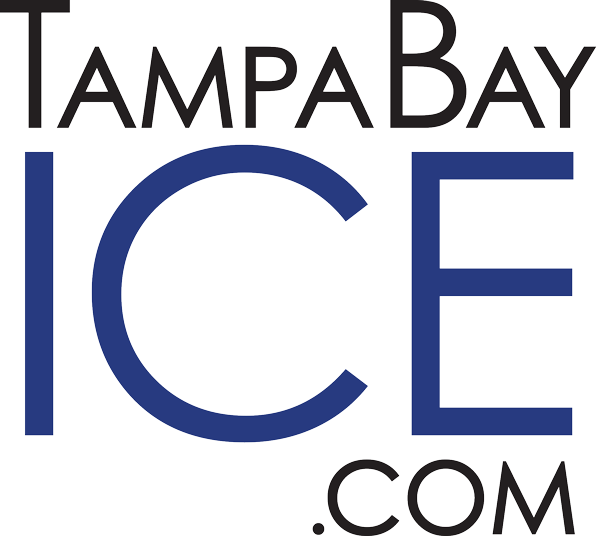 These games are open to adults ages 18+ at any skill level. No registration or pre-planning is necessary. Pay at the front desk and walk on. Full hockey gear is required. 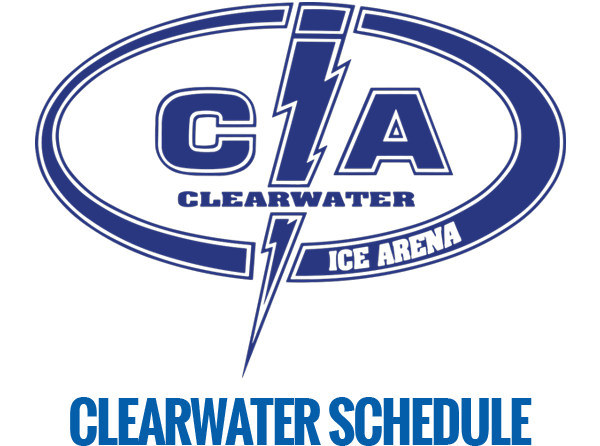 View Clearwater Ice Arena Pick-up Hockey Schedule. 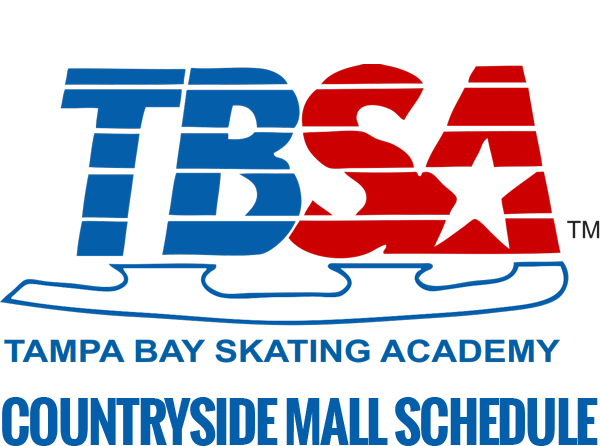 View TBSA-Oldsmar Pick-up Hockey Schedule.